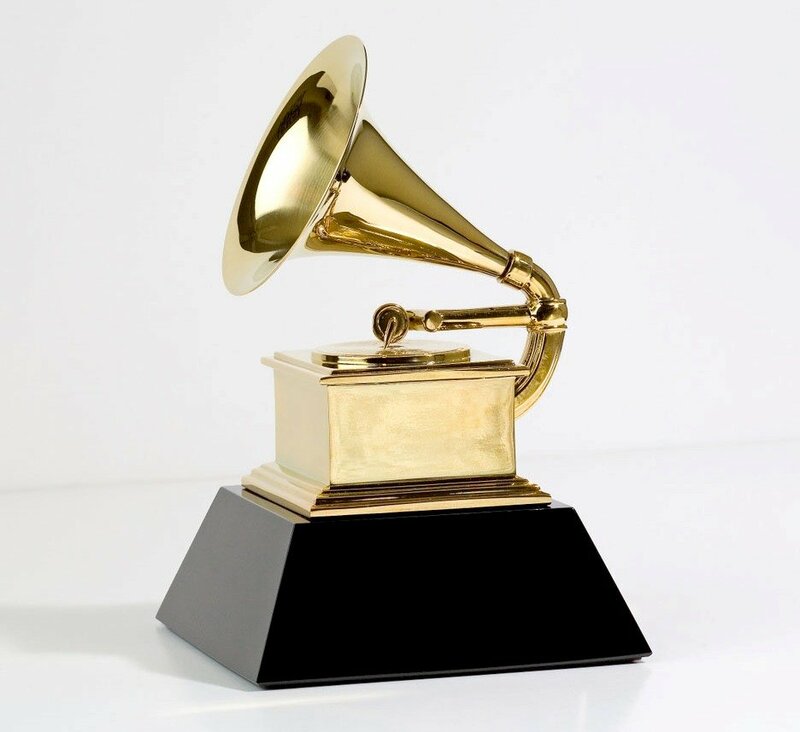 The Shammys (Grammys) are upon us yet again, and in honor of the season, I thought it appropriate to take a few minutes to examine the shockingly long list of amazing artists who never won a Grammy Award (specifically not having won an award, not taking into account nominations or Grammy Lifetime Achievements). Up next, we pick apart the truly awful admittance list (and snub list) for the Rock & Roll Hall of Shame. While the Rock & Roll Hall of Fame inducts amazing artists every year, their inductions of non-rock artists, and snubs of truly seminal rock acts is just absolutely shameful. Other non-rock artists certainly deserve to be honored, but its the Rock & Roll Hall of Fame, not the Music Hall of Fame. But that’s another argument for another day. For now, catch your breath on that truly shocking list above, and brace yourself for this year’s unavoidable “what the hell? ?” snubs. This entry was posted in Lists, Music, Uncategorized and tagged Grammys, Lists, Music, Shammys by adammarx13. Bookmark the permalink.